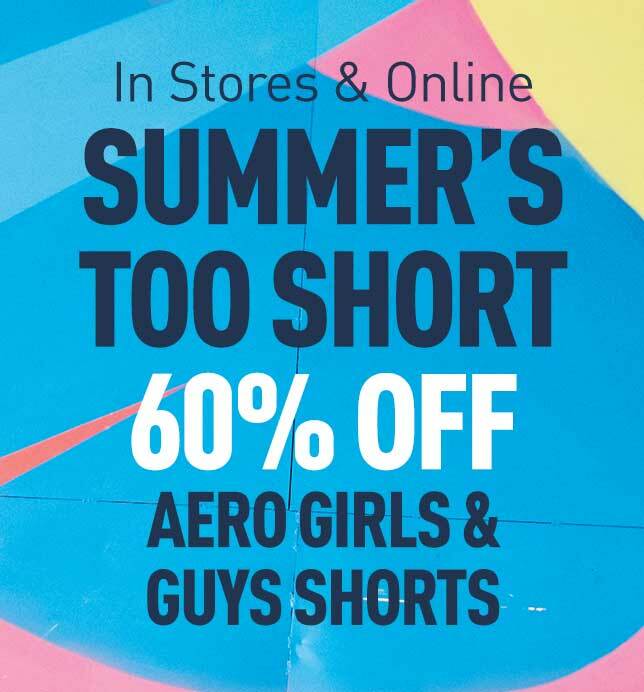 AEROPOSTALE.COM CURRENTLY SHIPS ORDERS WITHIN THE UNITED STATES, U.S TERRITORIES, APO/FPO ADDRESSES AND CANADA. Depending on the item(s) you purchase on our website and the location to which the items will be delivered, different shipping methods will be available. Each shipping method has its own restrictions and charges that will be applied to your order. Please note that some items may offer only one shipping method. Shipping costs are dependent on the destination of your order and the shipping method you select. Shipping charges are based on the retail price of the merchandise, prior to any promotional discounts. Generally, you will have the option of upgrading your shipping method for faster delivery (such as 2-3 Day, or Overnight service). If you choose to upgrade your shipping method to 2-3 Day, your order must be received by 1:30 p.m. EST or your order may not be processed until the following business day. If you choose to upgrade your shipping method to Overnight, your order must be received 1:30 p.m. EST in order to receive your package the next business day.